Our weapons storage systems ensure that a wide variety of weapons — from handguns to rifles — are kept secure and accessible. 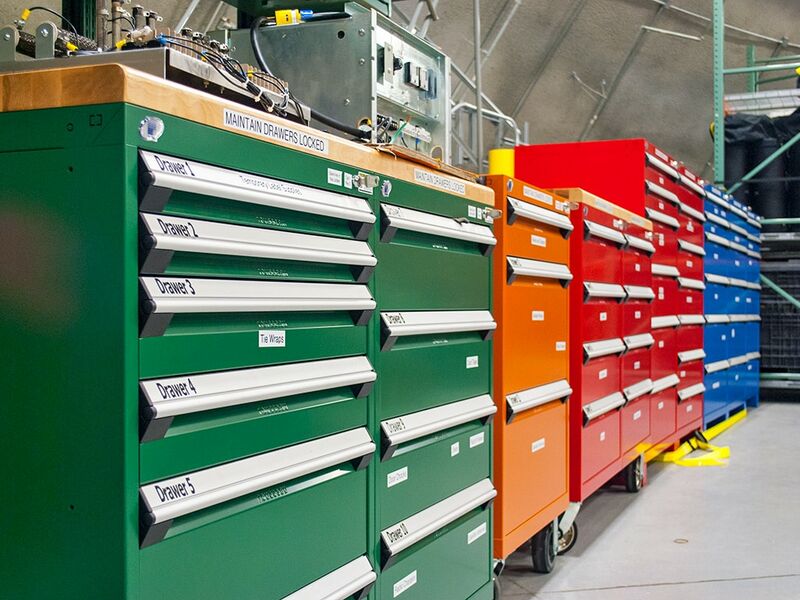 Spacesaver’s products are designed and manufactured in the USA of heavy-duty steel, and they’re used by the U.S. military, law enforcement agencies, and even in museums that need to store vintage weaponry. We’ve earned trust that can only be gained through decades of proven success in working with the military and with law enforcement. 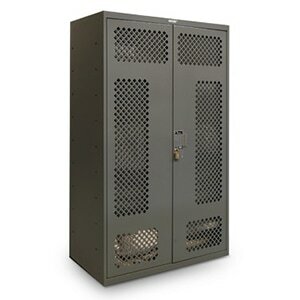 From small sally port lockers to weapons storage systems that can store rifles and other long guns, our products help keep officers prepared. 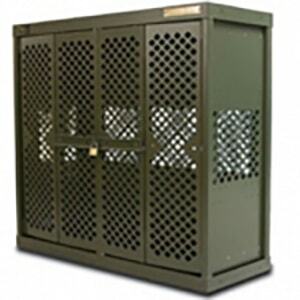 Our FreeStyle® Personal Storage Lockers offer a wide range of options to securely store uniforms, weapons, electronics, and other gear. 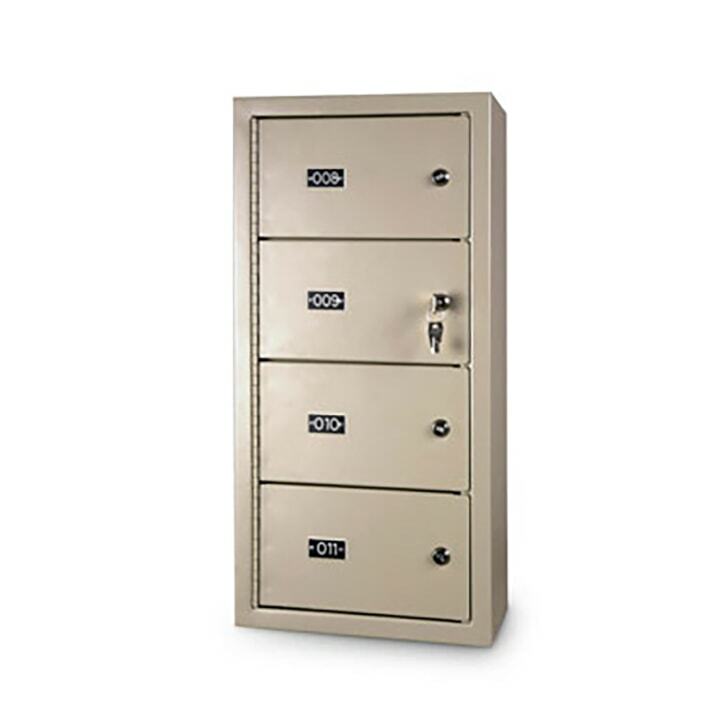 Optional internal locked sections provide additional security for personal items. Our floor-mounted gun lockers from Spacesaver can be easily configured to store any combination of handguns, shotguns and rifles. A full-size, heavy-duty main front door opens with a master key to facilitate visual inspections, weapons inventory and maintenance. 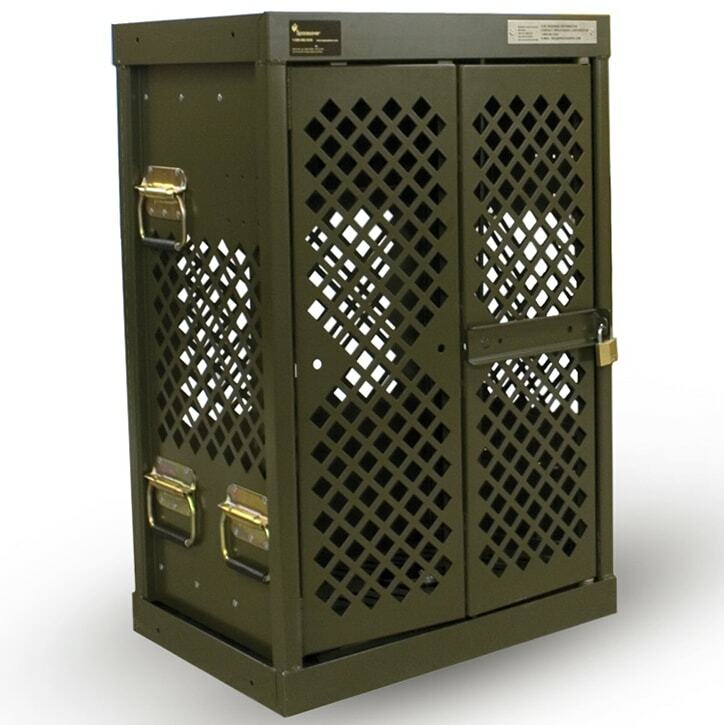 Our wall-mounted gun lockers provide secure temporary storage for handguns. Ideal for interview rooms, common areas, and other locations. 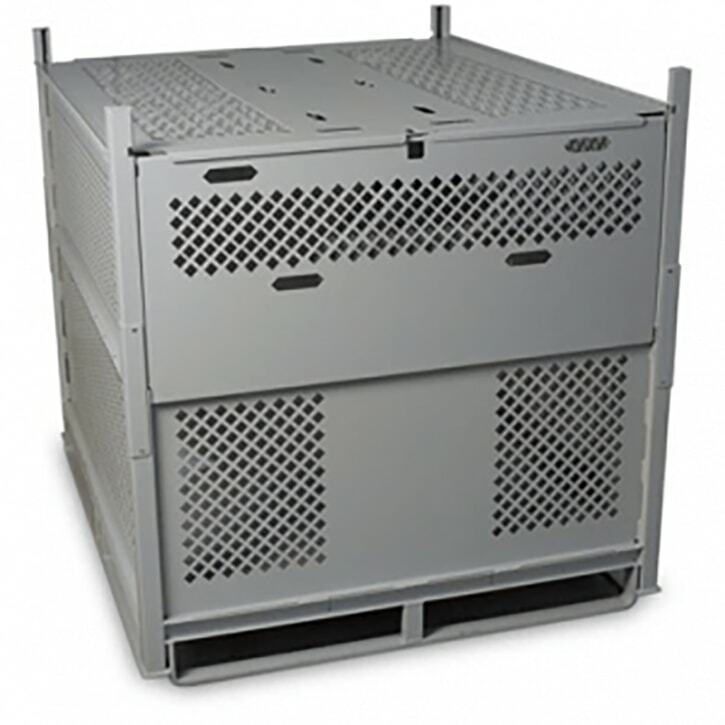 Ideal for maximizing space inside transport containers and arms rooms, the UWR Mini offers the same features as the standard width UWR® weapons storage system in half the width. 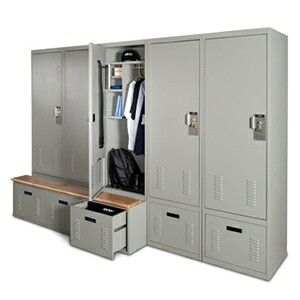 Spacesaver’s gear and duty bag lockers are built to last. 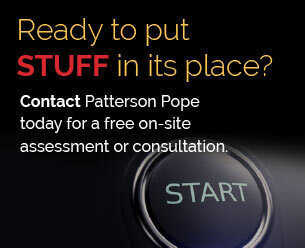 Choose from a wide selection of sizes and configurations to meet your needs. Combine the accessibility and security of filing cabinets with the space efficiency of open shelving to store more materials per square foot of floor space. 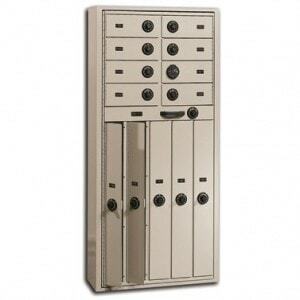 Keyed locks come standard. Designed to serve the needs of the US military, our parachute containers are sturdy and snag-free to keep chutes organized and intact.